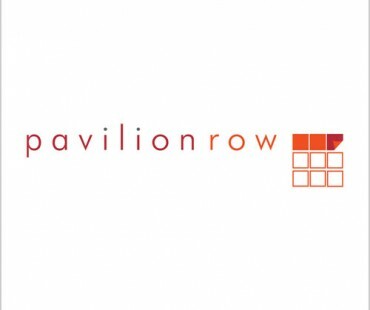 Pavilion Row is a specialist firm providing services in Wills, Powers of Attorney and Estate Administration (Probate). We believe in delivering the best possible advice through highly trained and experienced staff giving a flexible, friendly and efficient service that is personalised to you. Our telephone service enables us to chat and discuss your requirements when it is suitable for you; not just during office hours. And our process has been designed so that we can spend time on the important bit, the advice!